Thursday, February 25, 2016, 7:30 p.m.
Tickets available starting 10:00 a.m. January 5, 2016, at utatickets.com. 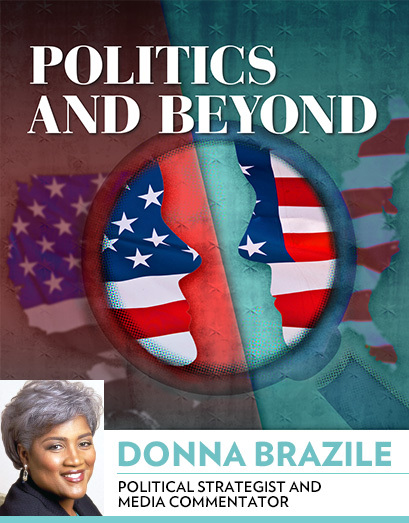 Political strategist and commentator Donna Brazile is also an adjunct professor, author, syndicated columnist, and vice chair of voter registration and participation at the Democratic National Committee. Her work as campaign manager for Al Gore made her the first African-American woman to manage a presidential campaign. Her many accolades include the Congressional Black Caucus Foundation’s highest award for political achievement.